Culinary educator, food writer, sommelier, chef, and gentleman adventurer, Torrence O’Haire and his collegiate of food- and drink-obsessed roustabouts constantly seek to create rich experiences and richer meals, exploring every side of hospitality from improvised late-night cocktails to 10-course wine dinners. 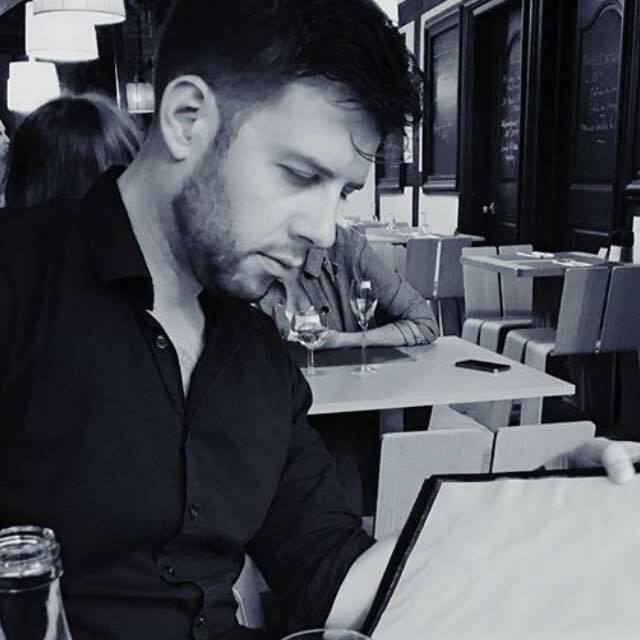 Through writing, consulting, events design, and media, he works to share culinary inspiration and education with anyone, and encourages everyone to find a more passionate way to live through gustatory enrichment. Torrence lives and works in Chicago, IL, having spent most of his life in the Michigan countryside. In Grand Rapids he spent 15 years in the culinary industry, launching such varied and successful endeavors such as “The Starving Artist,” his catering and events company, Propaganda Doughnuts (as seen on The Cooking Channel), The Bandit Queen Ramen Bar, and The Full Moon Supper Club - the longest running underground restaurant in the state. Before departing to the big city he had become one of the foremost culinary educators in the area. He learned his culinary technique from his family, a francophilic group of gourmet farmwomen and huntsmen, who taught him that the best way to honor a harvest, to gather a family together, to entice a lover, or to turn a group of strangers into friends is to cook impossibly well for them. Once his basic skills were learned through years of drills and family dinners, he learned the rest of his skills from books and from endless trials-by-fire in restaurant kitchens, having held every position from busboy to bar manager, from sommelier to executive chef. Torrence studied Liberal Arts at Grand Valley State University, with his emphasis in sociolinguistics and aesthetics. He also studied culinary sociology in Florence, Italy, in pursuit of a Master’s degree in Food History, as well as an MBA in Leadership and Project Management. 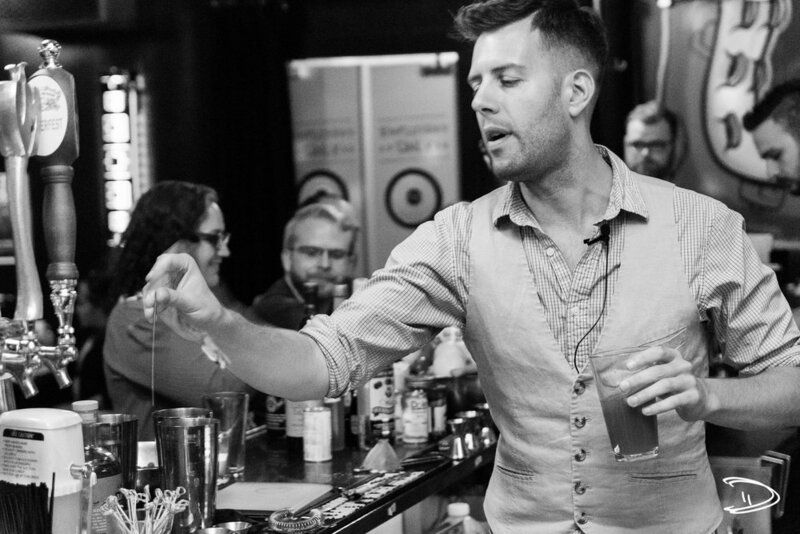 Torrence founded the West Michigan chapter of the United States Bartending Guild and has earned many awards in regional and national cocktail competitions. His passion still lies in wine, however, and he holds the titles of Certified Sommelier, Certified Wine Specialist, and Certified Sake Professional. Torrence is also working on a series of cookbooks, keeping his garden healthy, and practicing his accordion daily.